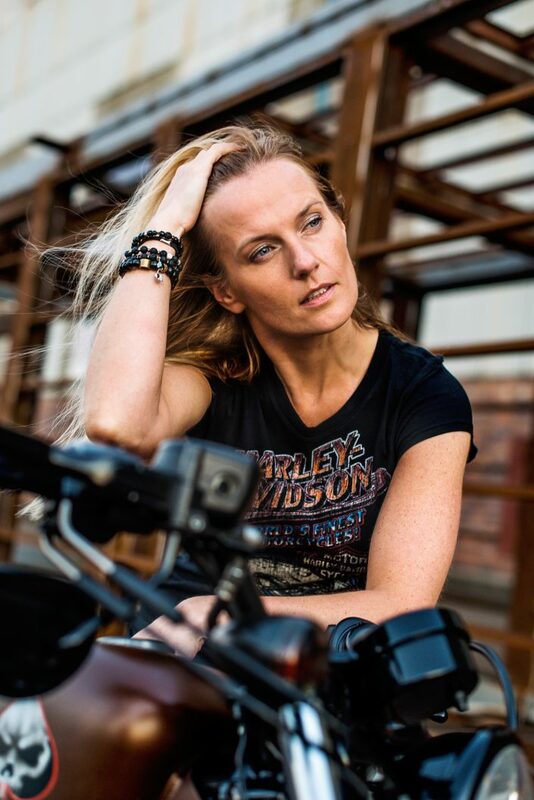 I have been riding motorbikes for over 10 years, and in particular Harley Davidson. 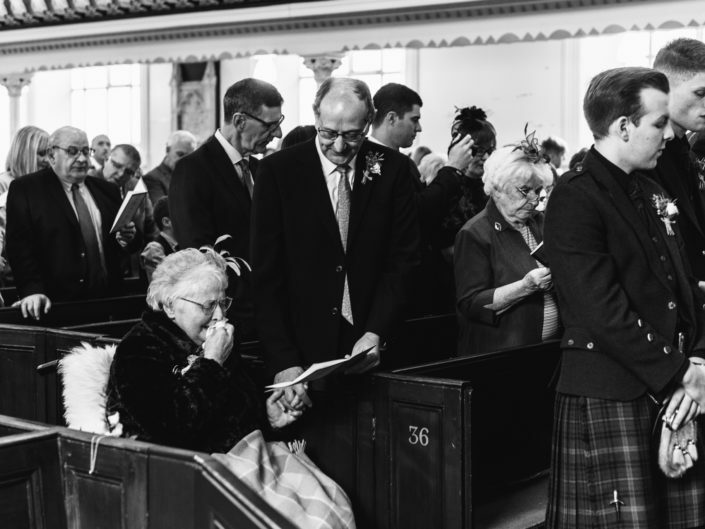 Even in this modern day of equality people are still surprised to find out that I do. 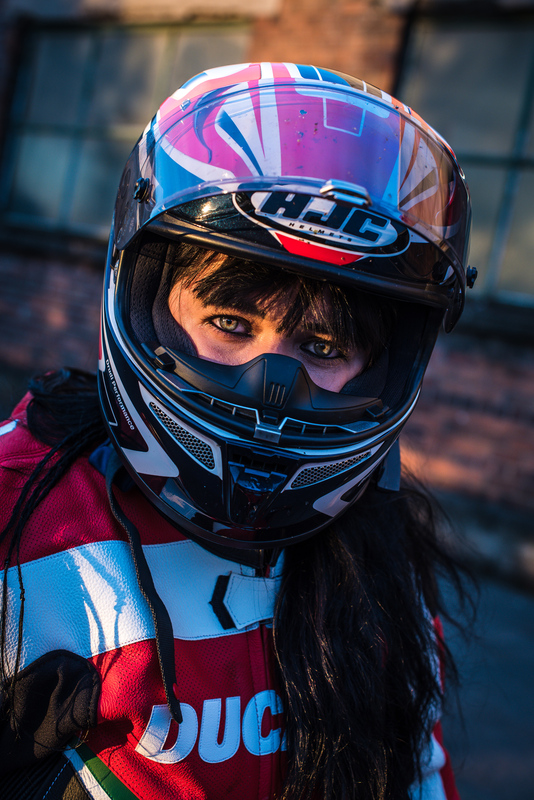 I wanted to represent the powerful and strong female biker. The subjects are all real bikers, each riding their own form of two wheeler. 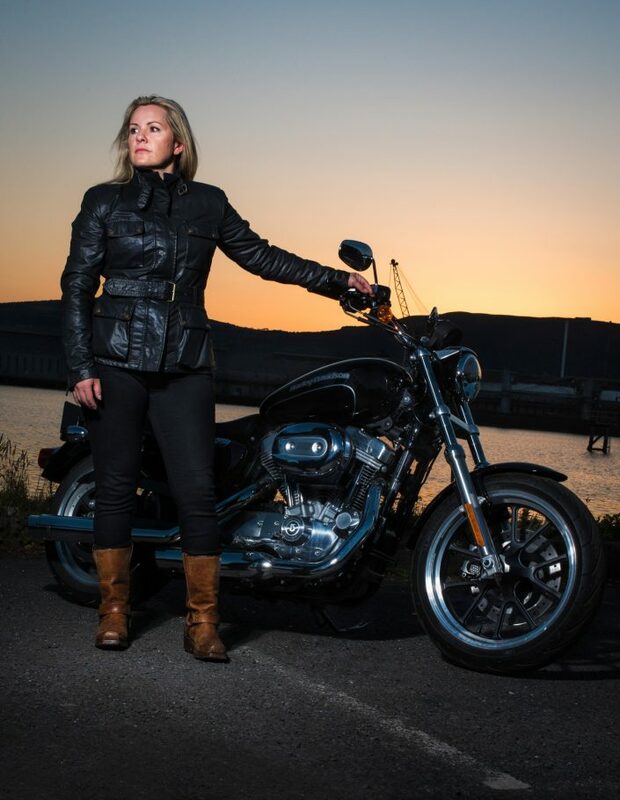 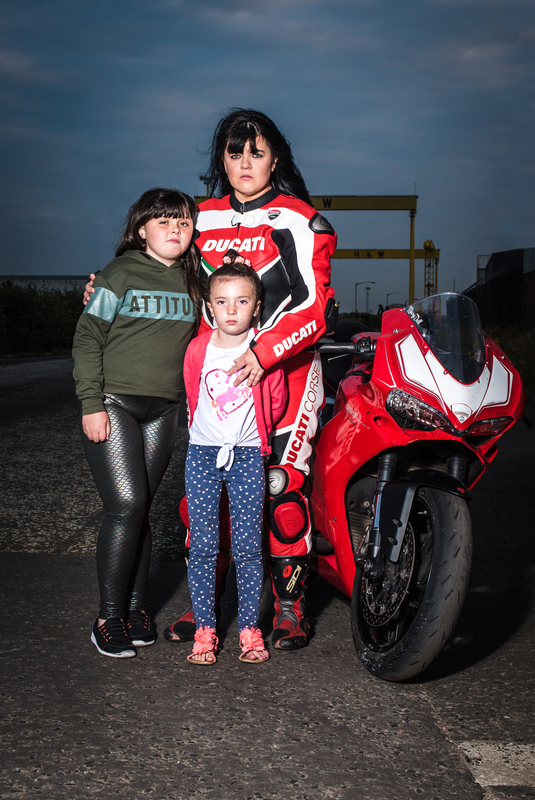 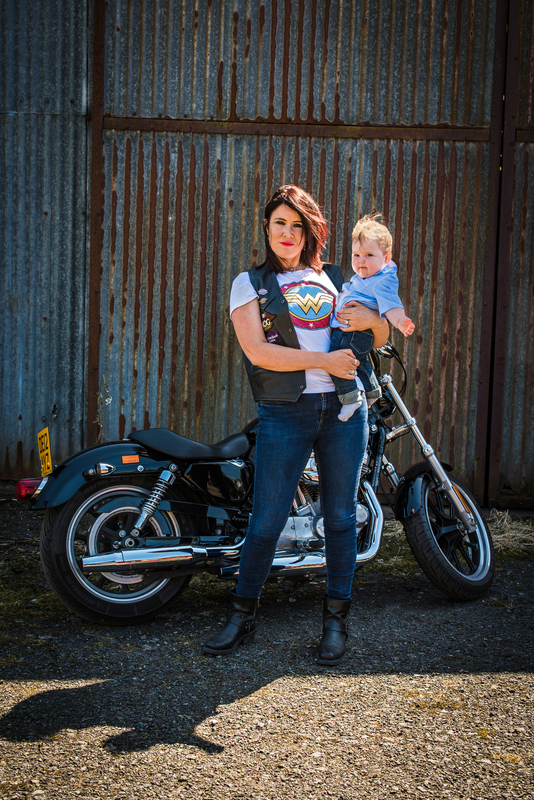 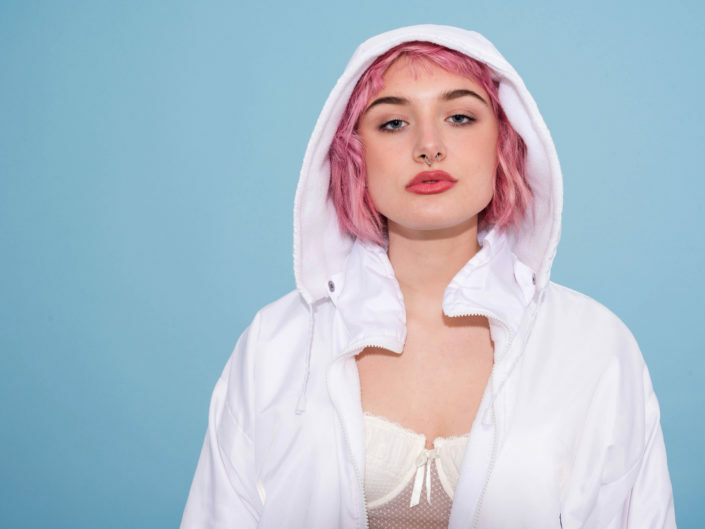 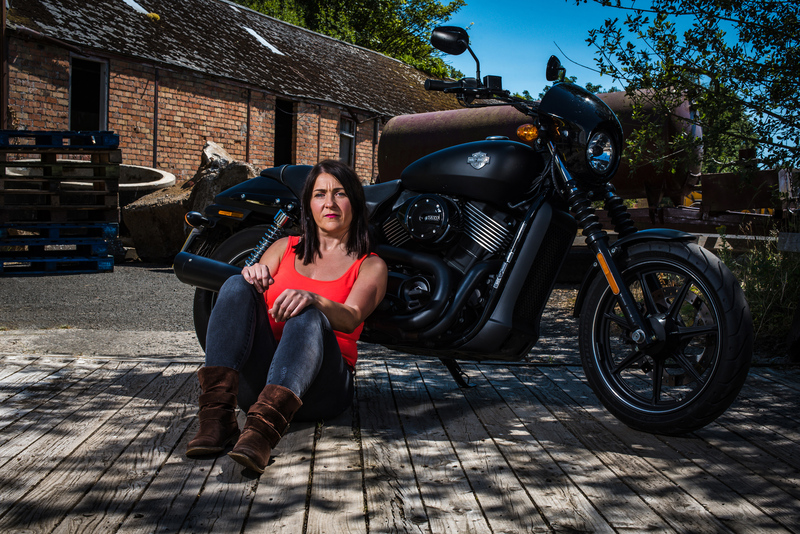 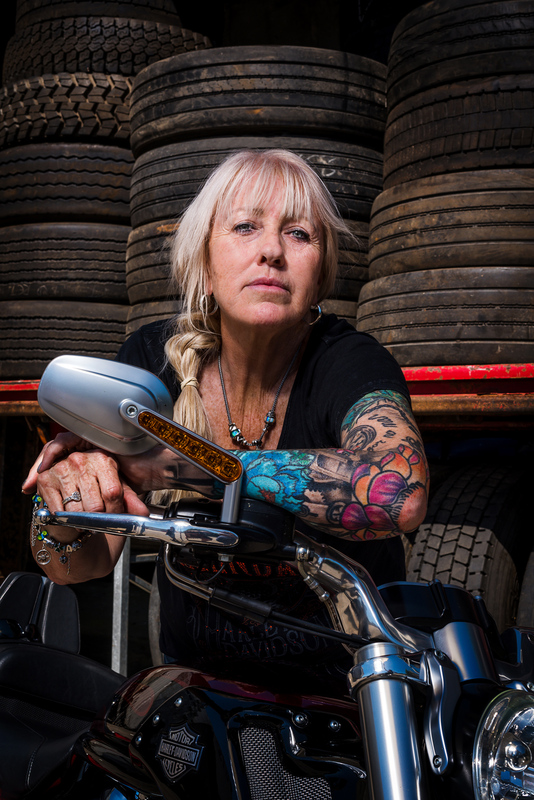 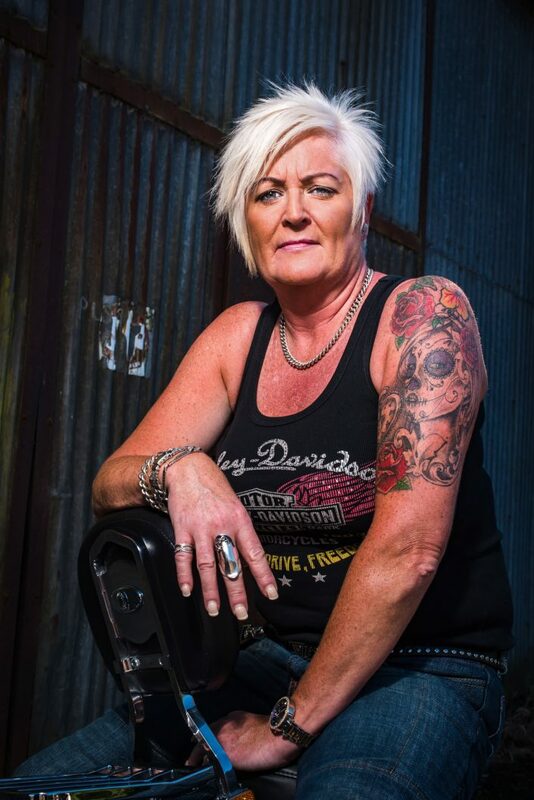 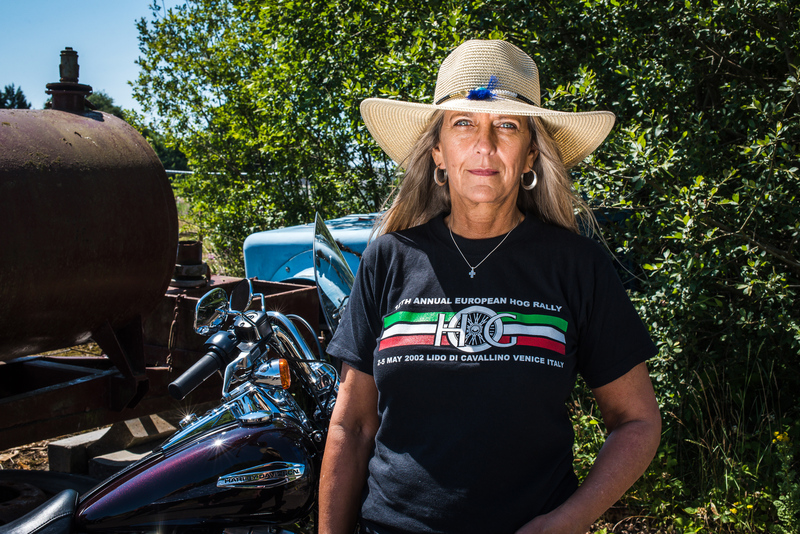 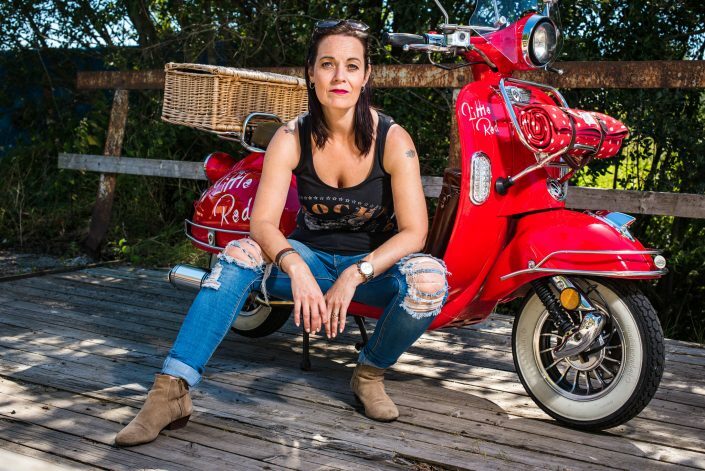 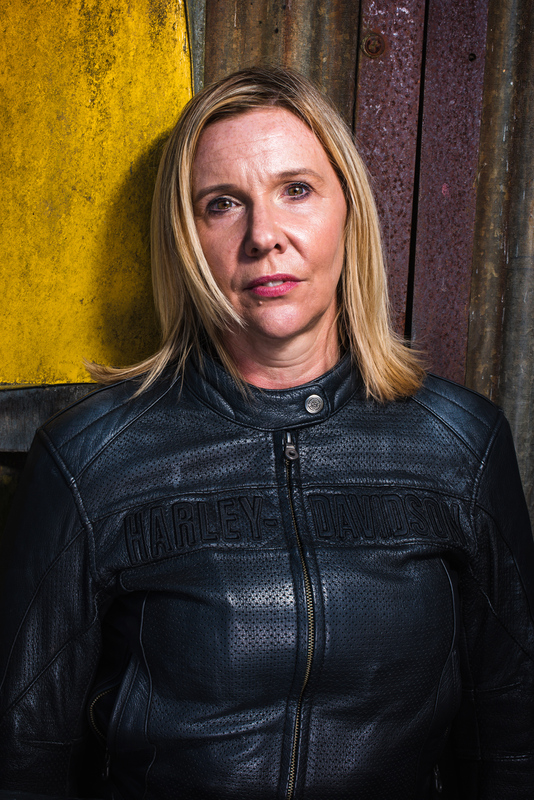 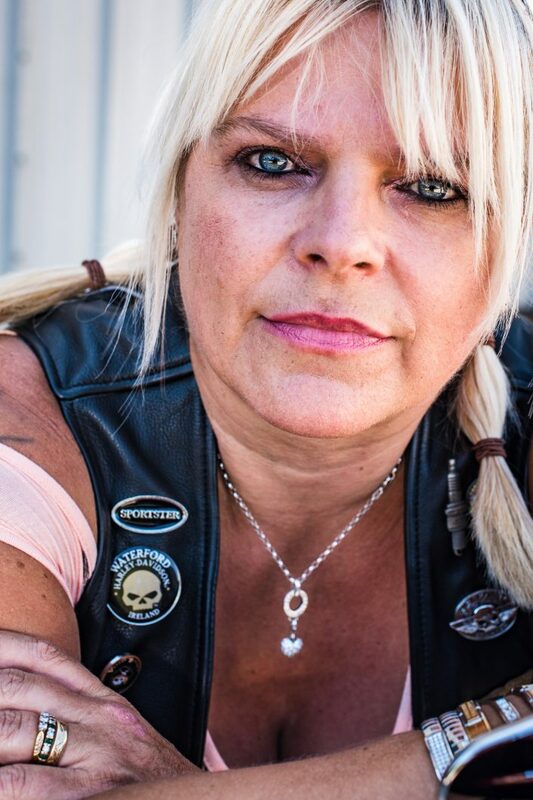 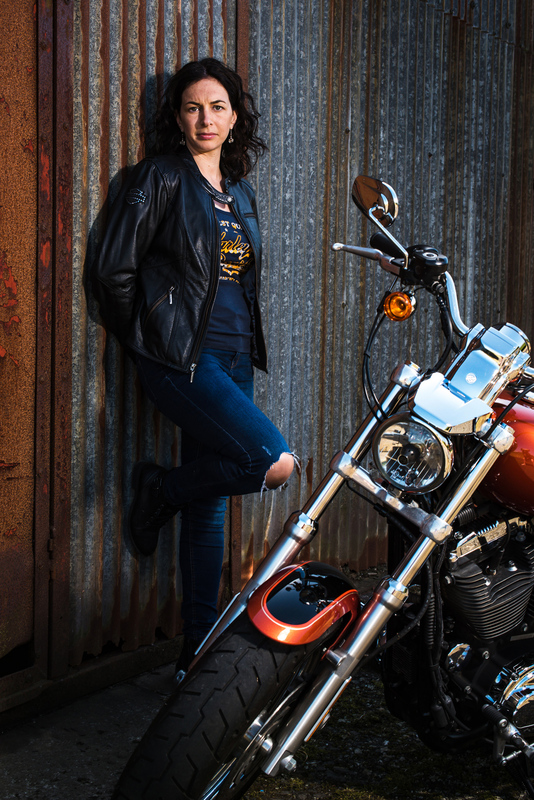 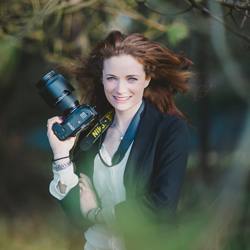 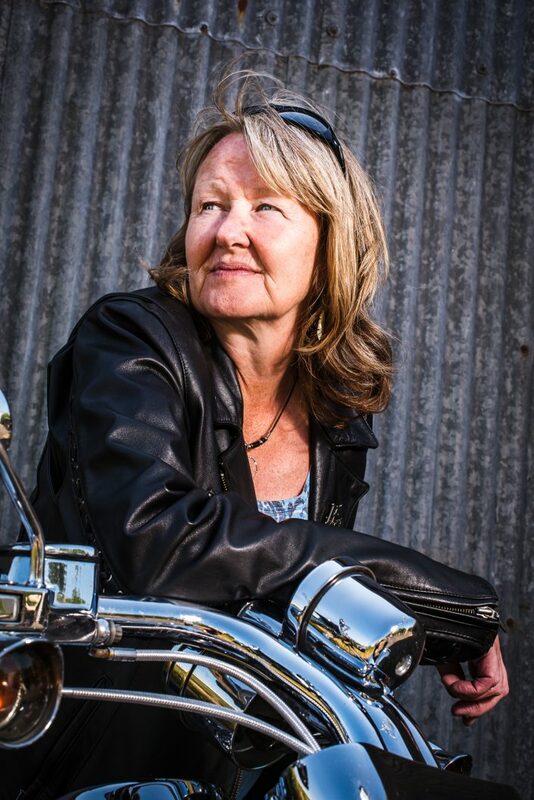 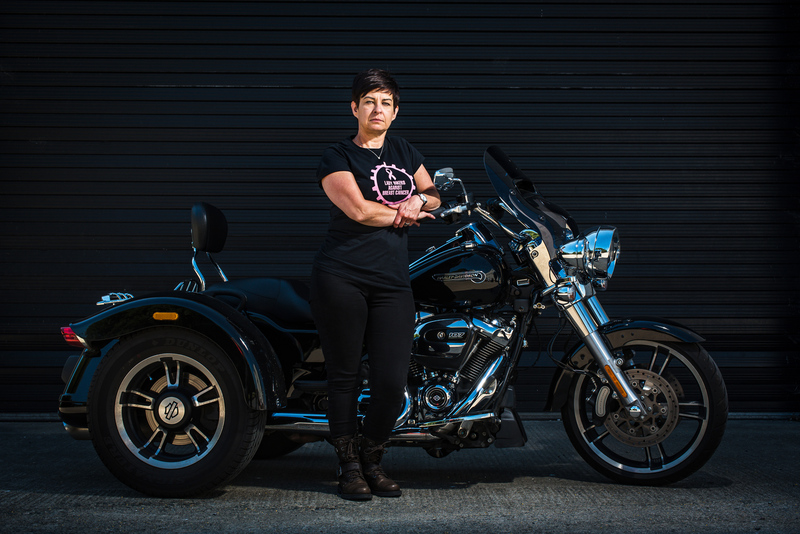 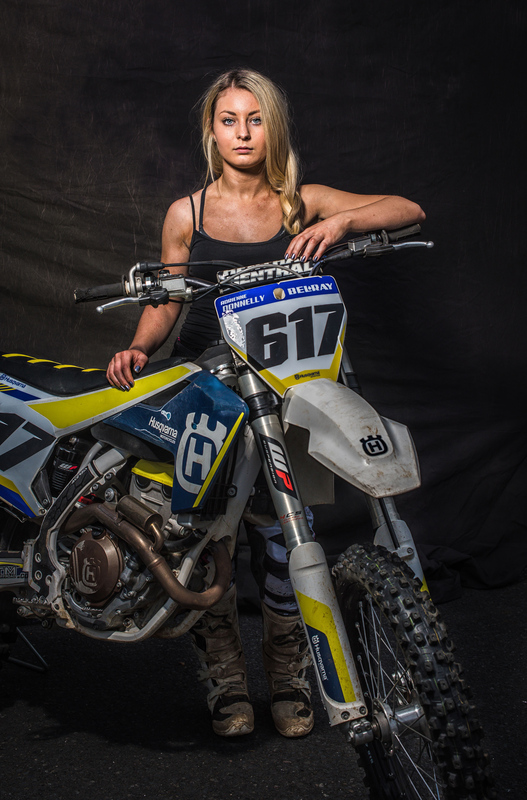 My images depict the wonderful and diverse range of women, from grandmas, to mums, to models, through to top business ladies and breast cancer survivors – each one connected through a love of motorcycles.